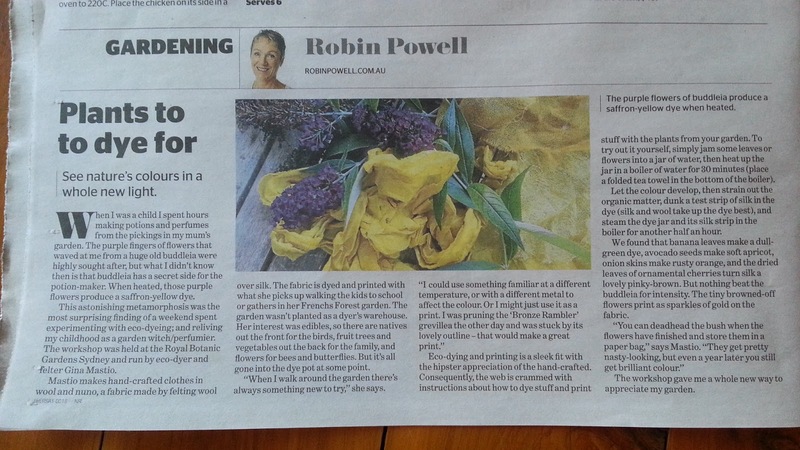 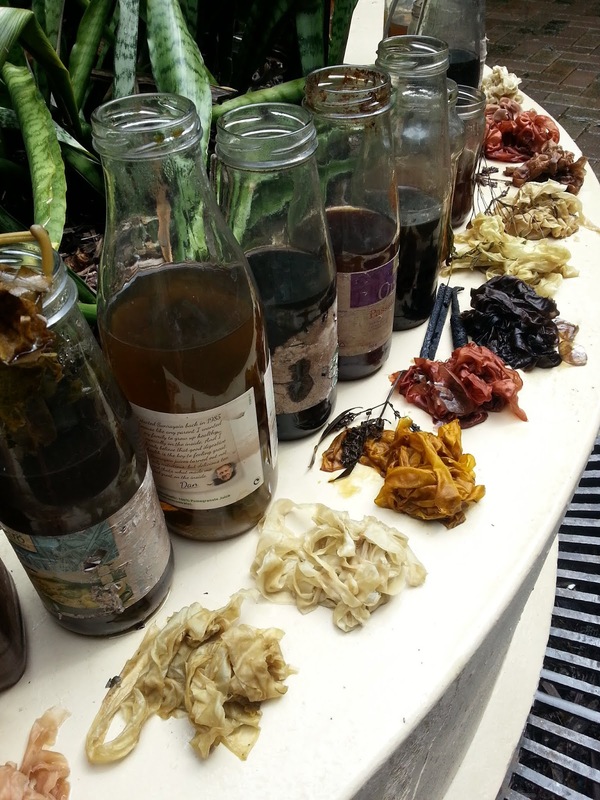 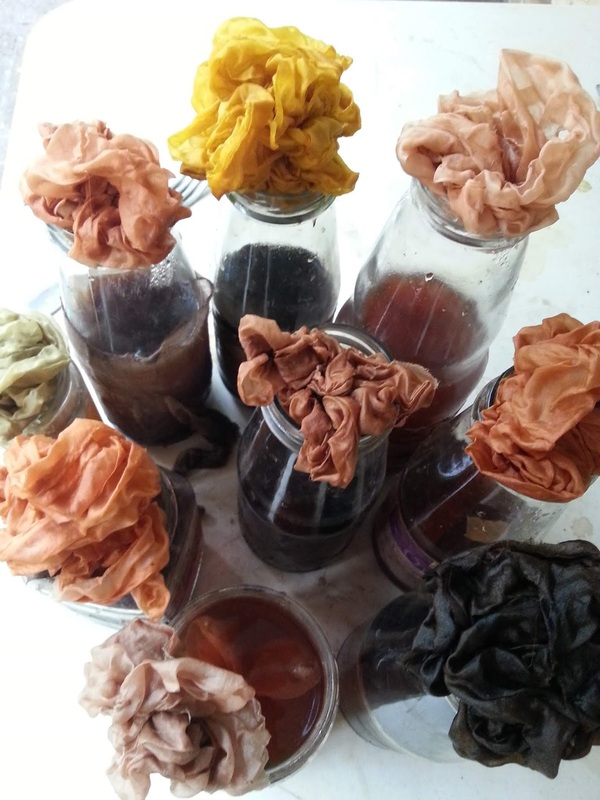 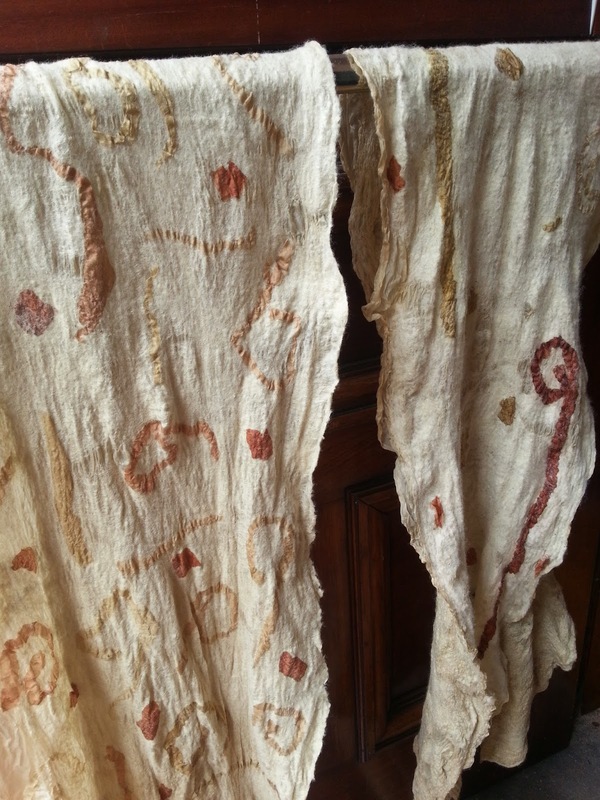 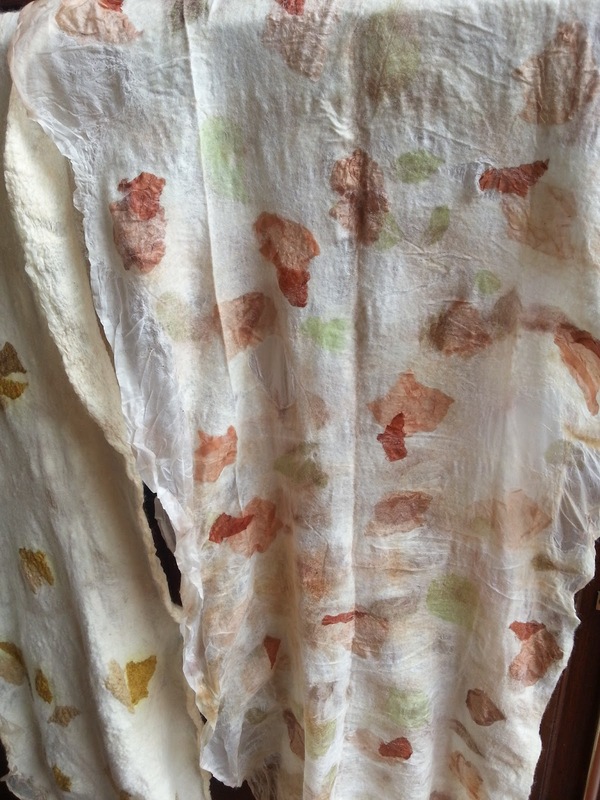 My last eco dye course will be this coming Sunday the 18th November on the Northern Beaches, Sydney. Just in time for some original creativity before that gift giving time. 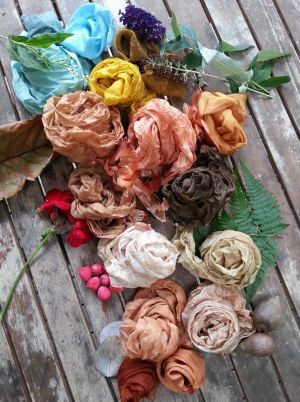 Maybe you can create some gifts for your loved ones with your new found skills? Contact me quick for a spot in the course. 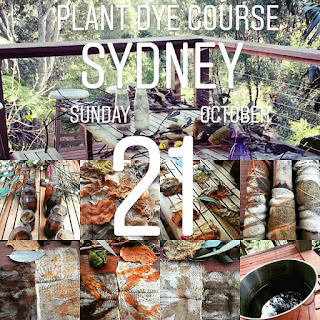 Sunday, 10 am till 4pm, materials, lunch and morning tea supplied, $175 for a fun filled day with like minded creatives in a lovely setting. 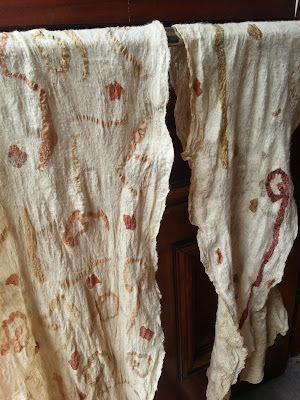 But rest assured, I have still had the fingers in the dye pot and some gentle stitching during these winter months here in Sydney. 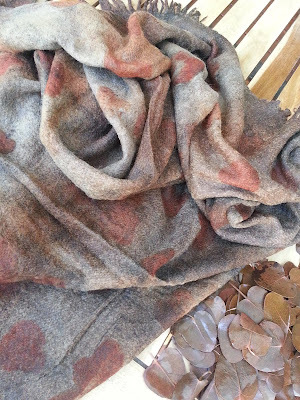 One project I enjoyed was the revamping of my woolen blanket which I dyed about five years ago and with age it had faded a bit and gotten pilled as wool does eventually when it's loved. 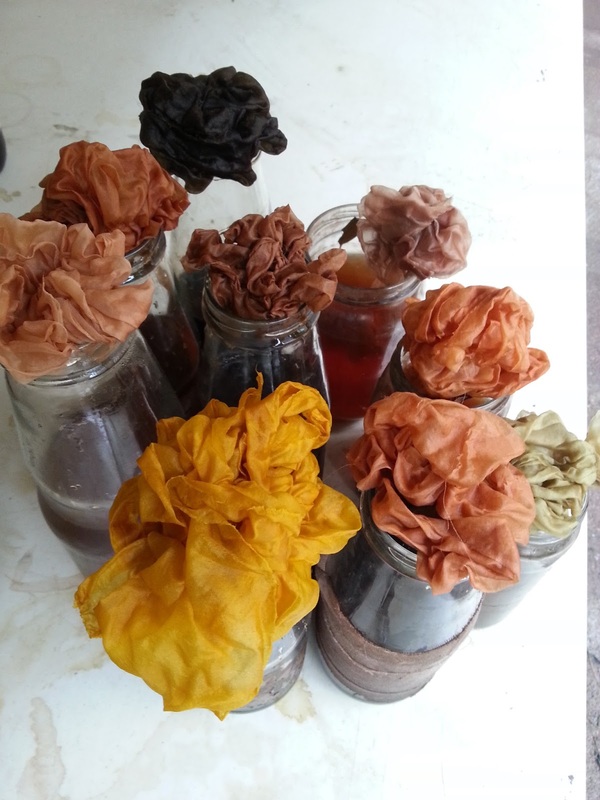 So I threw it back in the dye pot with some fresh leaves and now it has a wonderful second age in a lovely rich colour scheme and those pilling balls all vanished, magic! 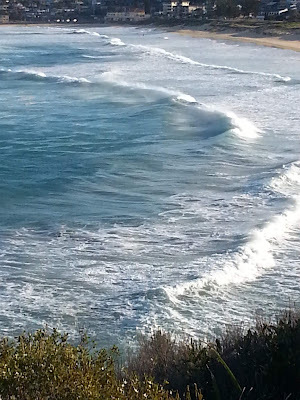 Here is some of the lovely beach in Sydney over winter. 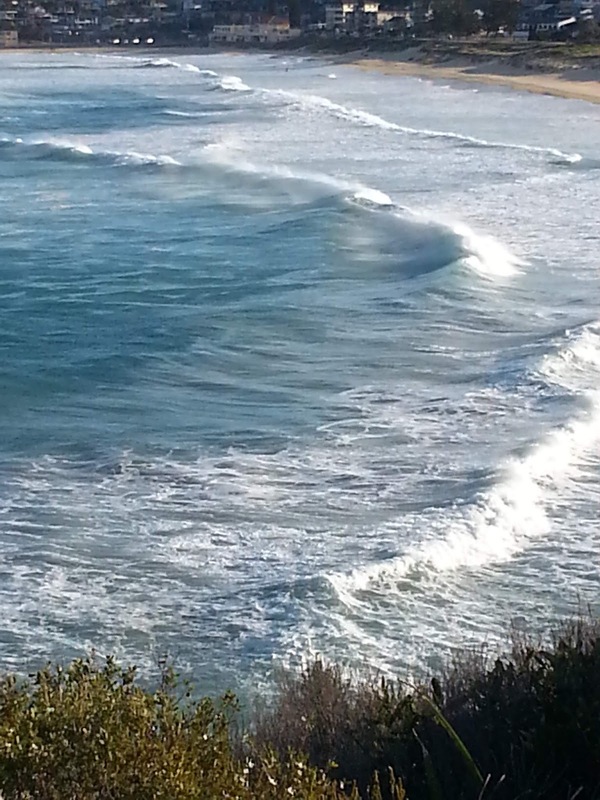 I quite like the wild and woolly nature of the waves on this particular day. 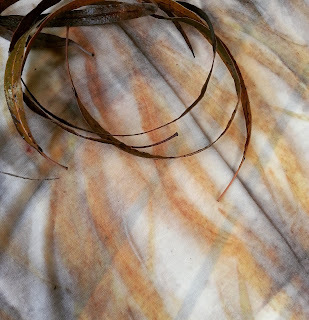 Windswept and interesting. 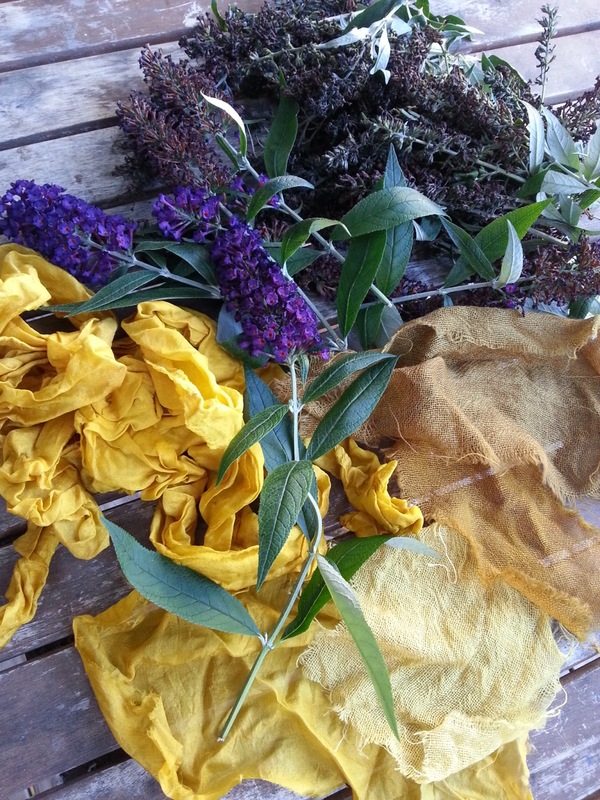 And here is another project I worked on, dyeing of my silk nuno felt little blankets, perfect for a baby. 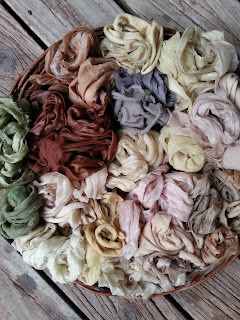 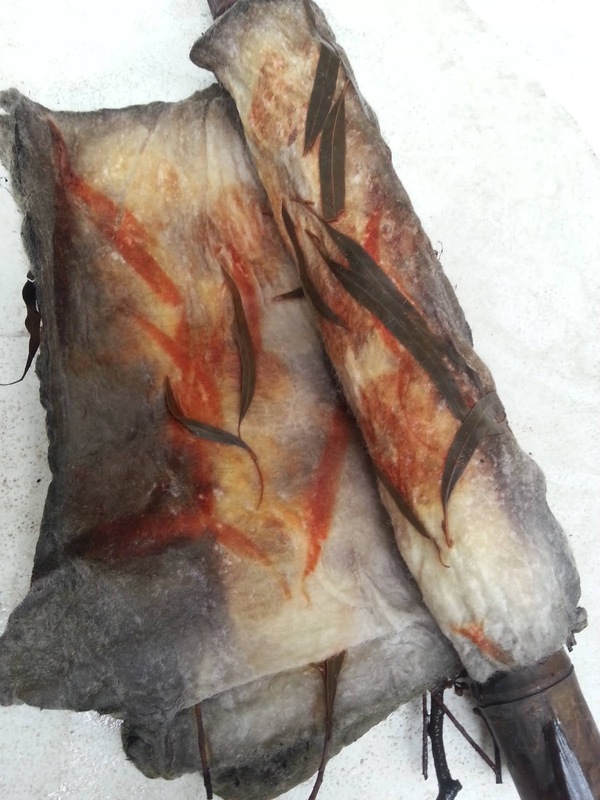 All natural fibers and plant dyed, no chemicals or mordants. 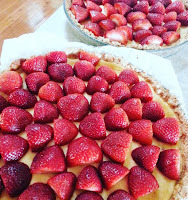 Some people like blogs, some facebook or twitter, instagram, pinterest or probably many other things as well. 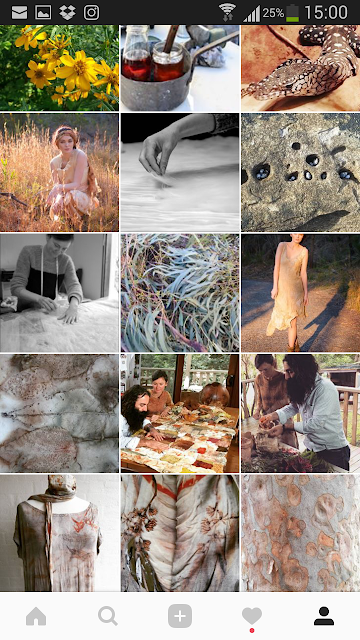 I've never gone for facebook or twitter but I do love instagram to both follow other wonderfully creative people and to post on. 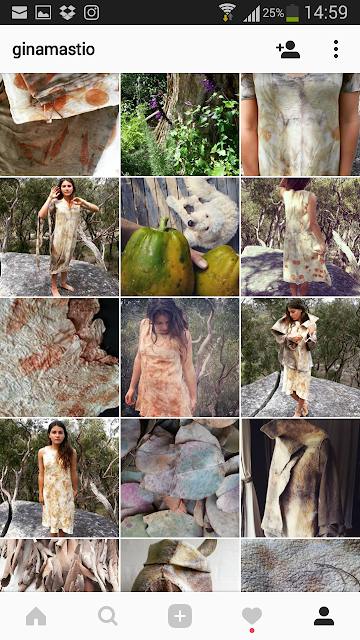 So if you're not a 'grammer but think maybe you might like to, this is to show you a bit of my 'feed'. Very photo based or small videos plus a little text. The rare ad but not like facebook. So have a browse, it's a pretty wonderful platform to use, in my opinion. My tag is @ginamastio and if you are already on instagram I hope to meet you soon. 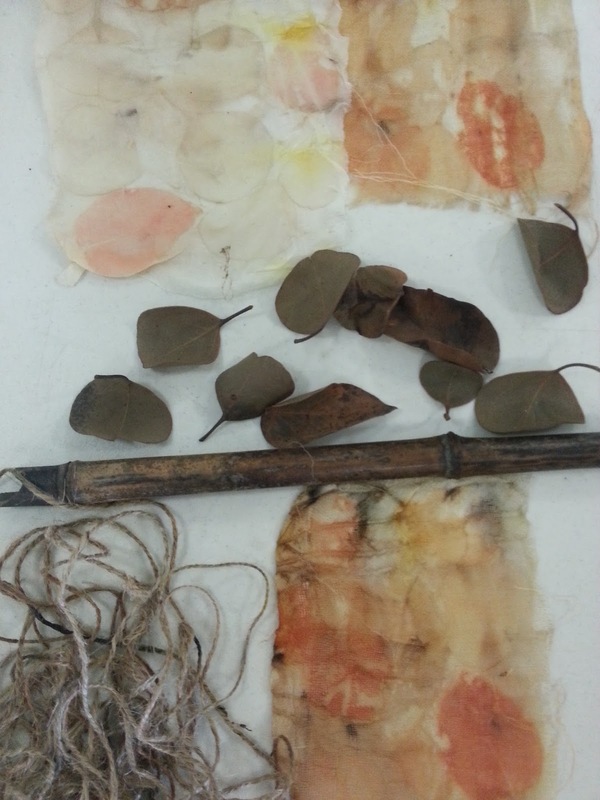 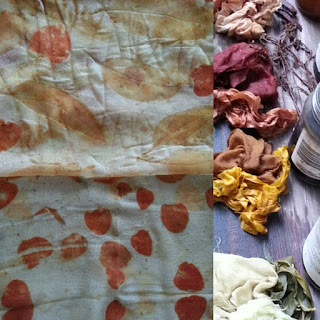 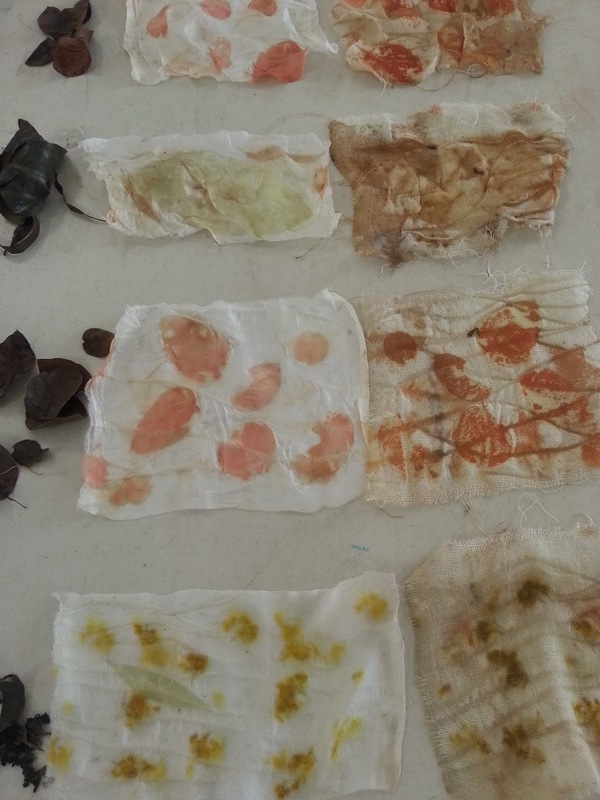 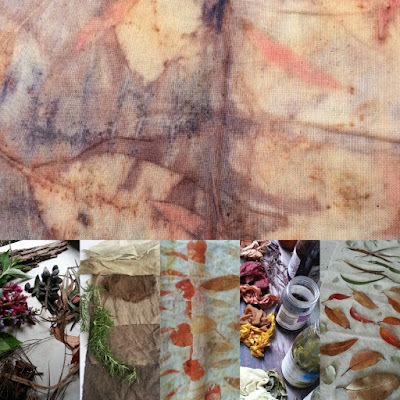 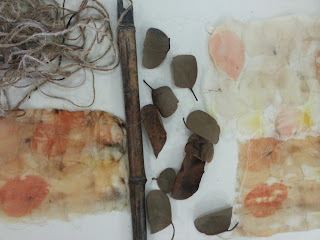 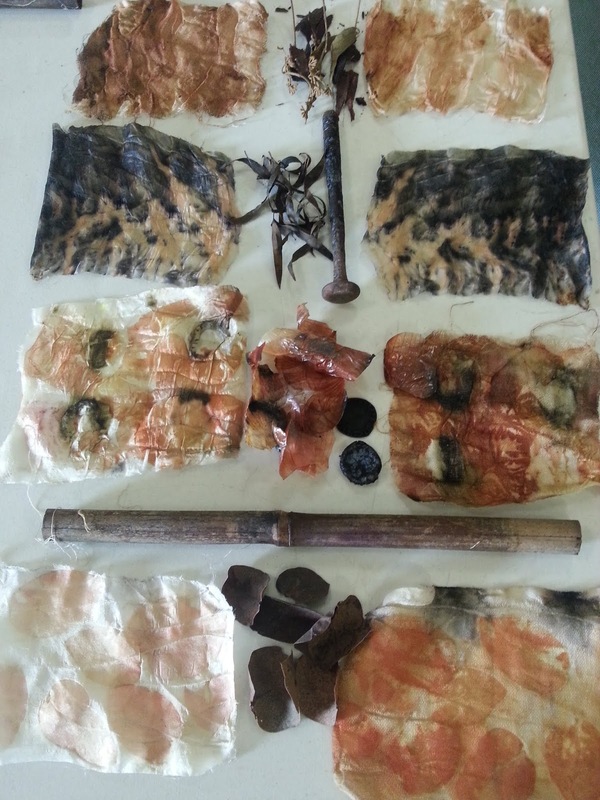 Here are some photos from the two day nuno felt eco dye course I ran at the Sydney Botanic Gardens recently. 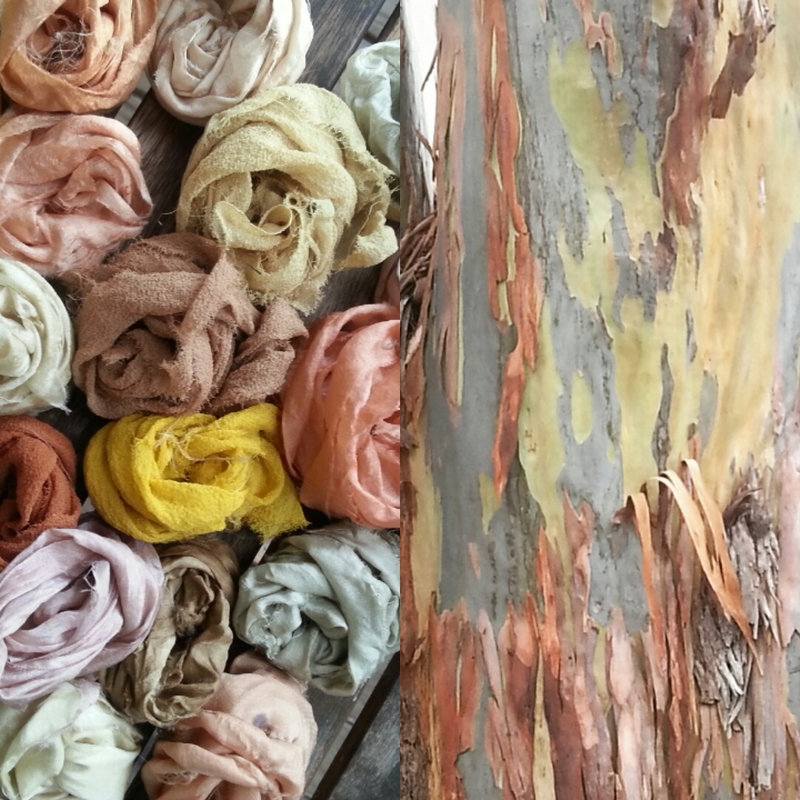 This is the third year I have had the pleasure to give a dye workshop at the gardens and I'm always sincerely grateful for the honour, as I do consider it such an incredible landmark in Australia, a place of breathtaking beauty. 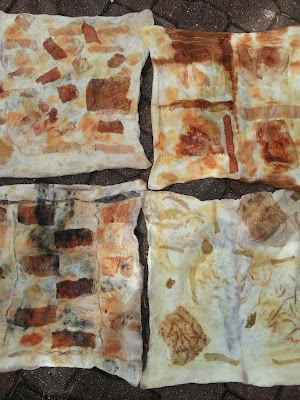 In the workshop this year I combined eco plant dyeing with nuno felt making, so that participants learnt some techniques in both creative fields. 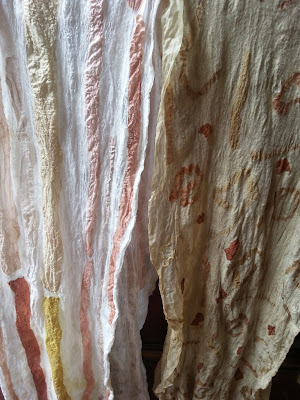 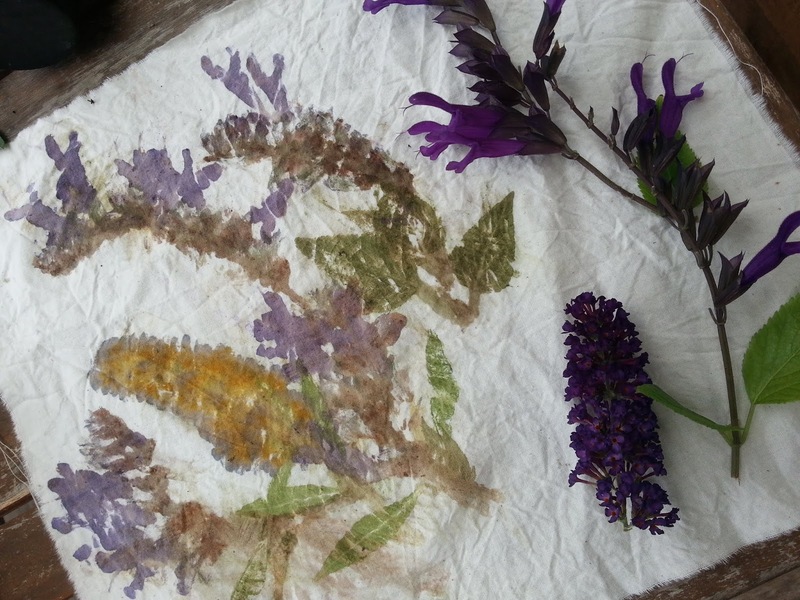 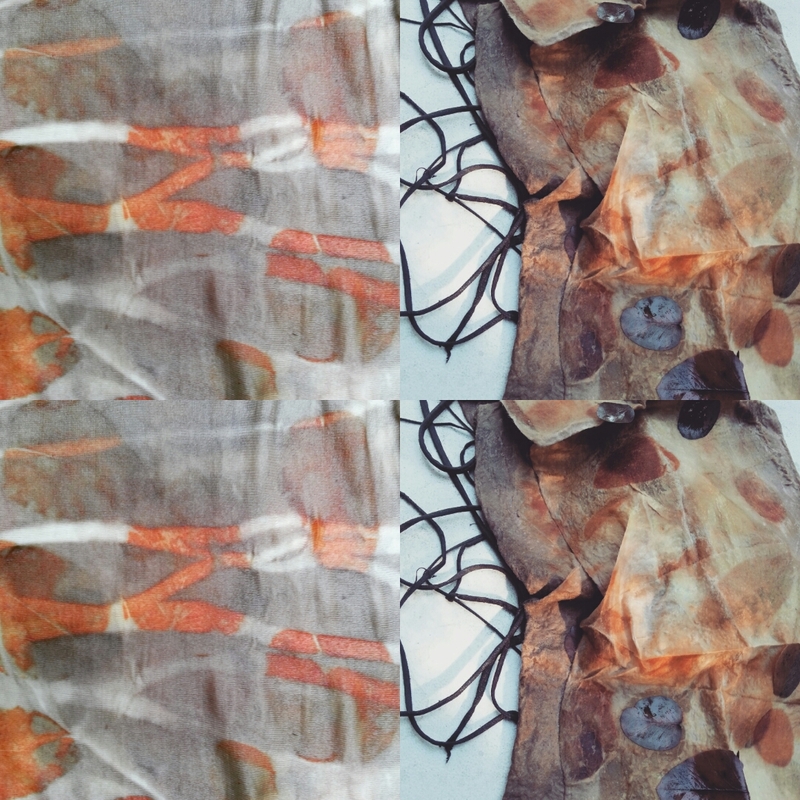 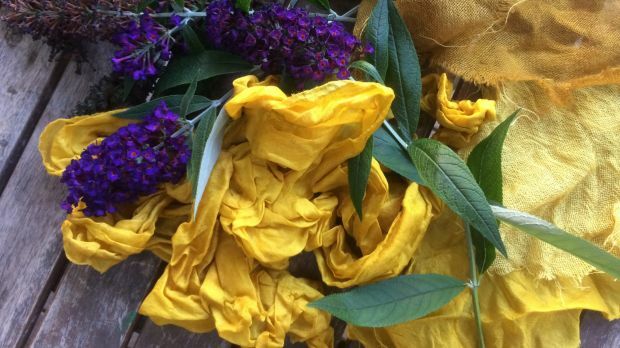 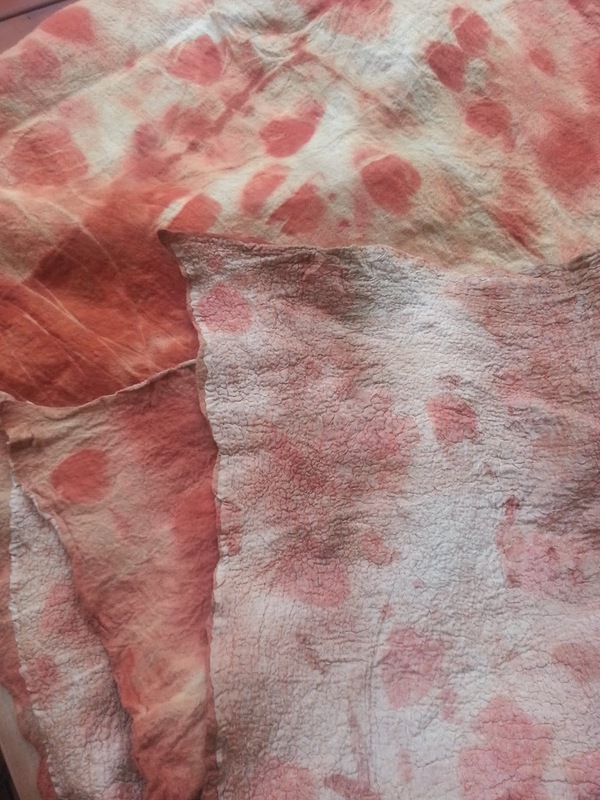 In two days they learnt emersion dyes from garden plants, eco printing, created a nuno felt shawl with eco dyeing and a cushion cover, also plant dyed. 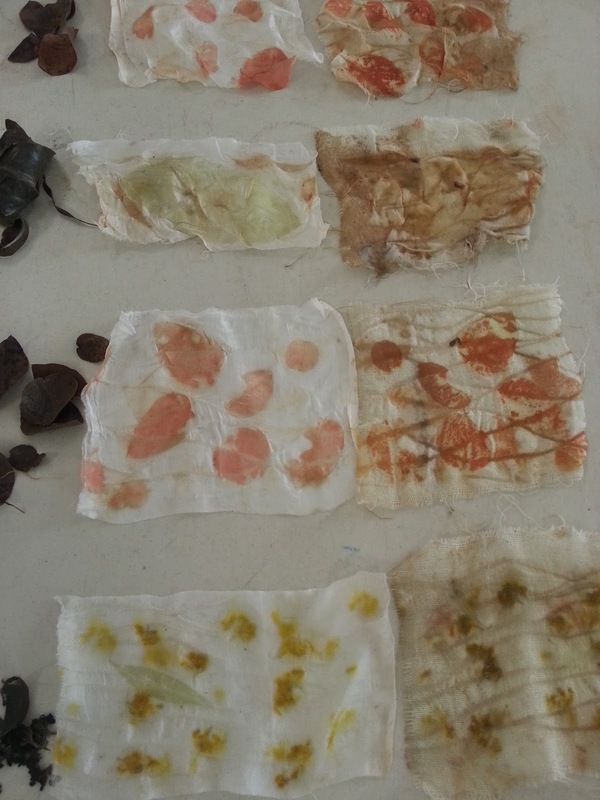 They now have enough creative knowledge to continue to explore for the rest of their days! Nuno felt shawls and cushion covers, plant dyed and hand felted.